1. 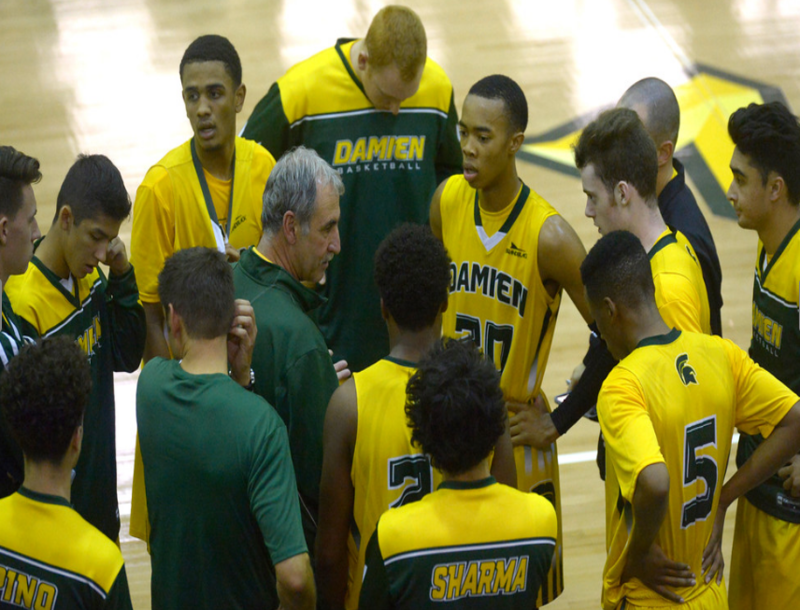 Damien (21-3) — Only losses to Chino Hills twice and Mater Dei. 2. Los Altos (18-3) — Is on the Open Division bubble with five to play. 3. Bonita (16-5) — Perfect 6-0 in Palomares. 4. Walnut (17-6) — Hosts rematch with Los Altos on Wednesday. 5. San Dimas (15-8) — Two game lead in Valle Vista. 6. Workman (17-5) — Ready for playoffs to start. 7. Bishop Amat (17-5) — Drops to third in Camino Real. 8. Rowland (14-8) — Only two losses in Valle Vista to San Dimas. 9. Glendora (13-9) — Tied with Diamond Bar for third in Palomares. 10. West Covina (13-10) — Clings to third in tough Hacienda.